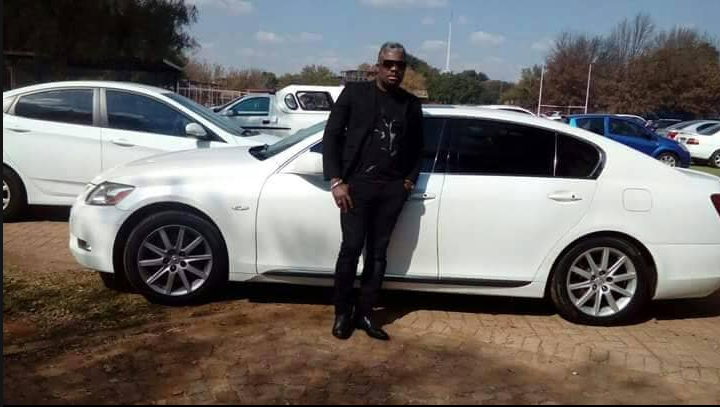 The Nigerian community in South Africa are mourning the loss of another citizen who was killed earlier today in the country. 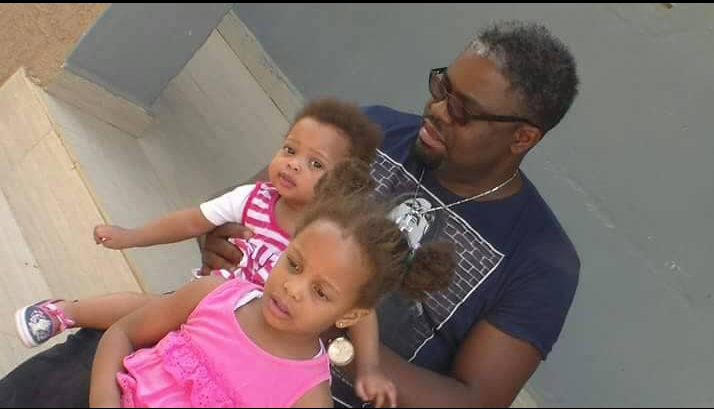 According to reports, the deceased simply identified as Chidi was killed by unknown attackers alleged to be Nigerians after storming his residence in South Africa on Tuesday, August 28th. 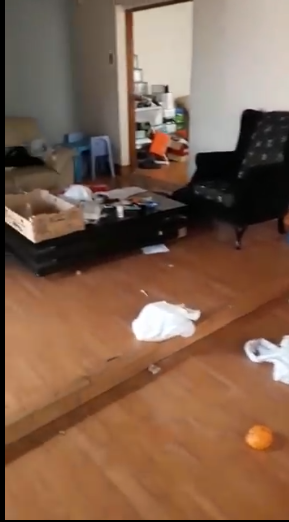 The father of two beautiful children – was left dead in his bedroom after being killed as his whole apartment was ransacked by the assailants. Now, three Nigerians have been killed in the space of four days. One was killed on Saturday, the other, on Sunday while the latest victim was killed today. ave been reported to be killing fellow countrymen in South Africa over business and gang/cult related issues.. Over eight Nigerians and counting, are believed to have been killed in the underground war.